Briggo is opening near Gate 8 at the Austin-Bergstrom International Airport on Tuesday, July 17. Images courtesy of Briggo. Austin, Texas-based automated coffee provider Briggo is making its most public debut to date, opening next week near Gate 8 of the Austin-Bergstrom International Airport. 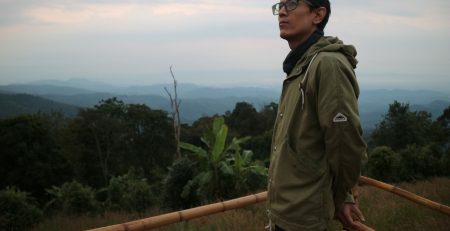 It’s an interesting distinction to make, ostensibly hinging on the words “robotic,” “app-based” and “specialty coffee.” Since its inception, and with millions of dollars of support from investors, the company has disassociated itself from the traditional vending kiosk segment, instead using marketing terms and concepts commonly associated with the “third wave” coffee movement. Coffee for the Briggo system is a blend of coffees from four different Latin American countries roasted in “small batches” by a local roasting partner, according to the company. The menu offers a range of hot or cold espresso-based drinks that can be customized through the Briggo app or through the kiosk’s user interface. 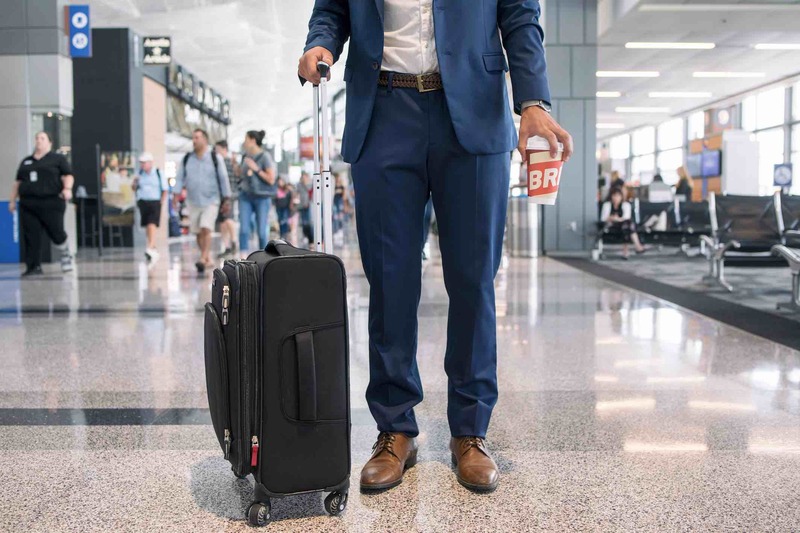 For the airport launch, Briggo is partnering with ride-share provider Lyft to give its customers 15 percent off the their next ride to or from the airport. 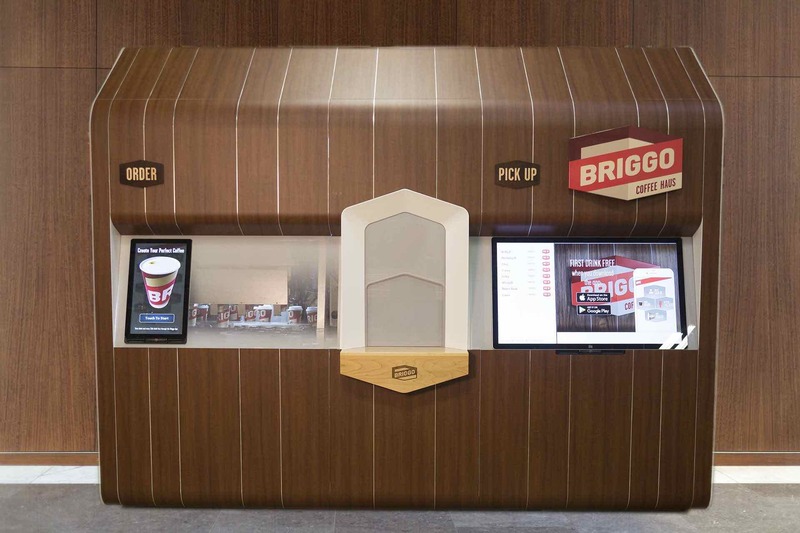 Briggo is currently planning to roll out kiosks at universities, hospitals, office buildings, malls and hotels in the Austin market “before expanding into other major US markets,” according to a company announcement today.